Meridan Takes The Mission Head On!! The first round of Queensland Oztags Mission Impossible has been completed with Meridan College leading the way. 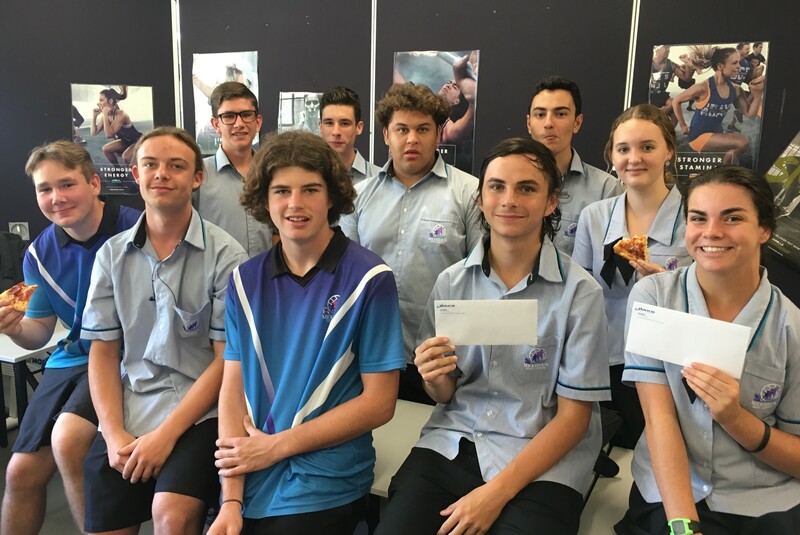 Secondary classes from across Queensland were able to enter this competition by following the Mission clues, hunting down code words online and then successfully completing an online referee’s test. 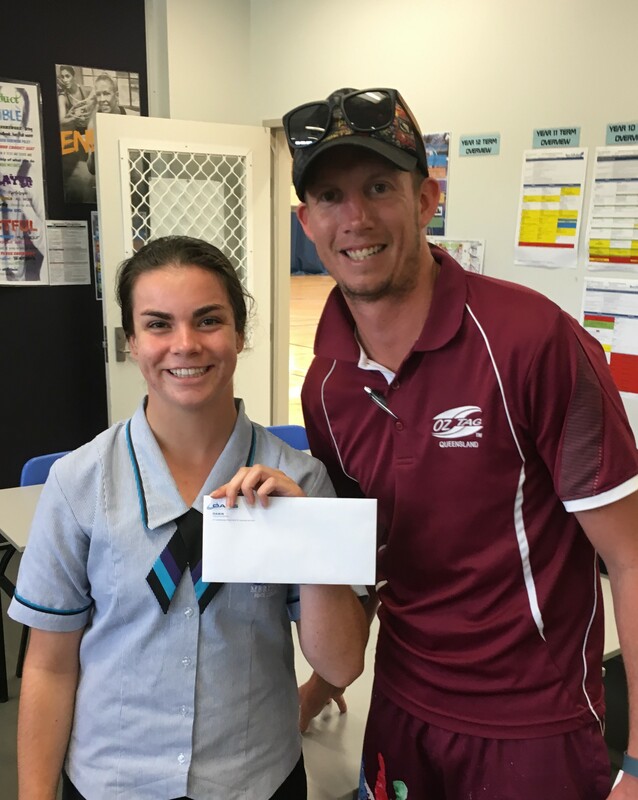 Meridan had four senior secondary classes that completed the tasks required to go into the draw for prizes and their Year 11A PE class were randomly selected from all those across Queensland as the winning class. 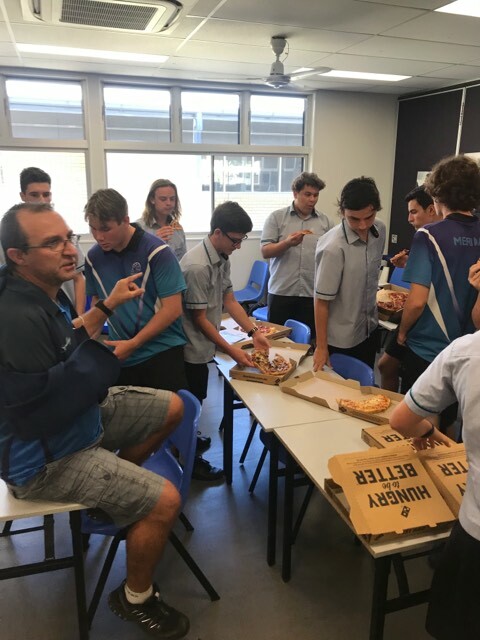 As a result of being crowned the winners of the Mission Impossible the 11A PE class was rewarded with a Pizza Lunch and every Student in this class will also receive a free season at their local Venue. 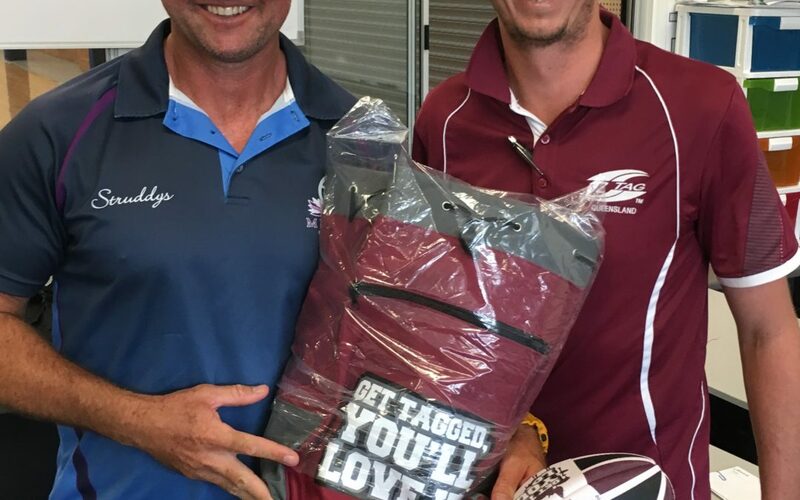 Queensland Oztag in partnership with Oaks Hotels and Resorts also presented one lucky student with a 2 Nights gift voucher and the Class Teacher with a 1 Night gift voucher. The winning schools also received a $500 Oaks Hotel and Resorts voucher that they could use for further fundraising.The 11A PE class as a result of completing Mission 2 gained their school a 40 piece Development Kit, which the Senior Class kindly donated to the Primary School PE Department so as to aid in developing Oztag skills with our younger players. Well Done Guys!! 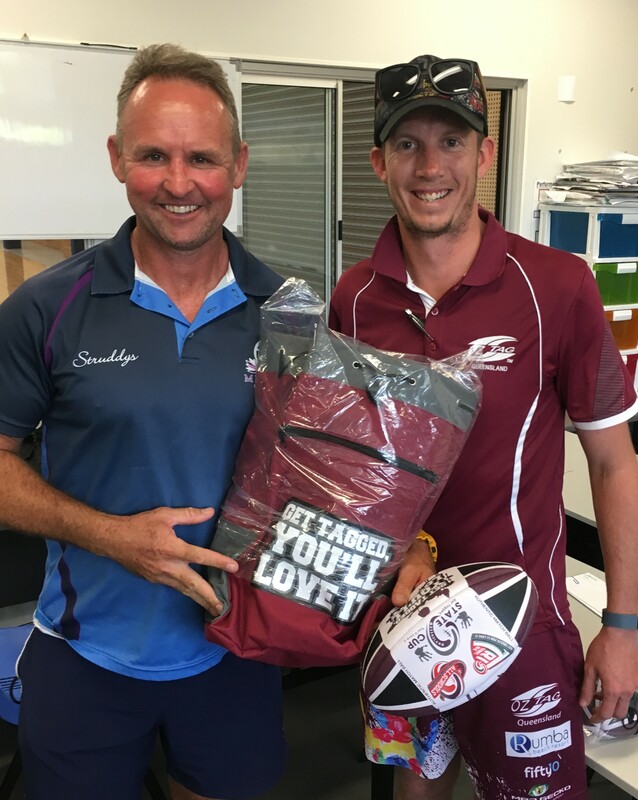 Queensland Oztag is excited to commence practical training with 6 students in the coming weeks so as to gain qualifications to progress to the next level of refereeing at Local and School events such as the Schools Challenge Cup and be paid for this. The next Mission Impossible Round is open now so what make sure to get your school involved and a chance to win some great prizes. More info can be found at the below link or by Contacting Queensland Oztag.